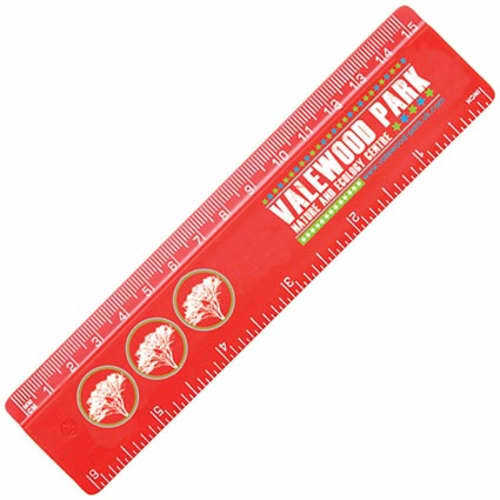 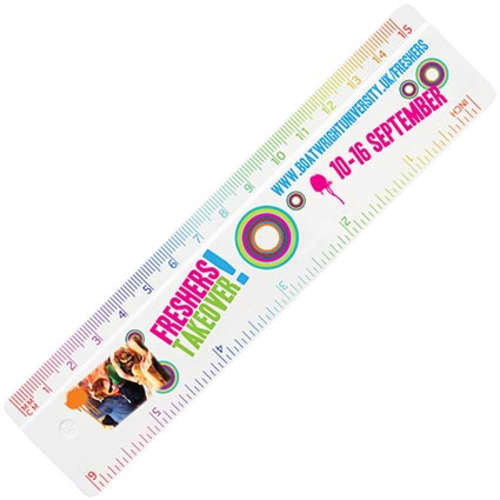 Promotional Plastic 15cm Ruler that has a beveled edge and is suitable for a direct print. 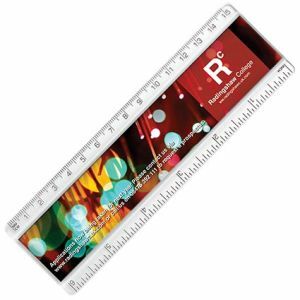 Economical and effective way to get your message seen. 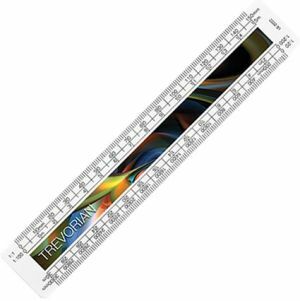 Printed price is to one side of the ruler only. 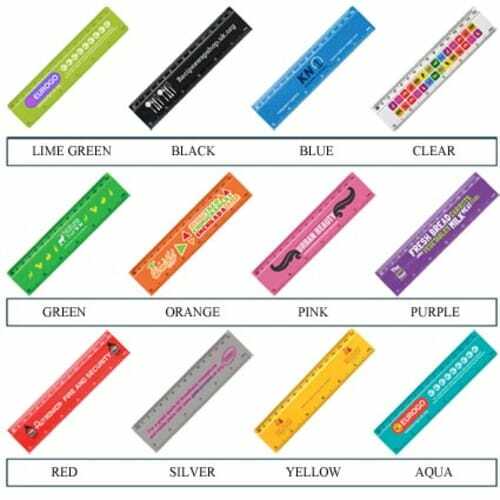 A large choice of 13 colours. 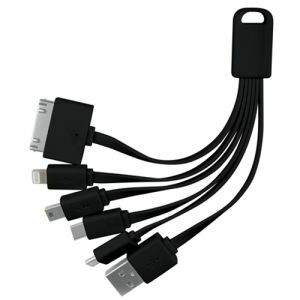 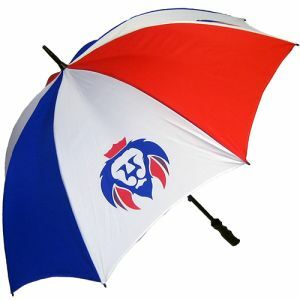 An ever-popular promotional choice. 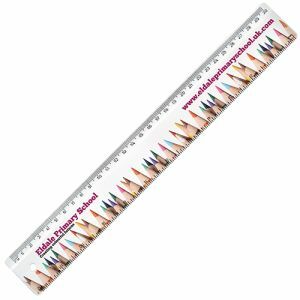 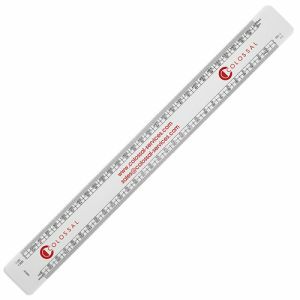 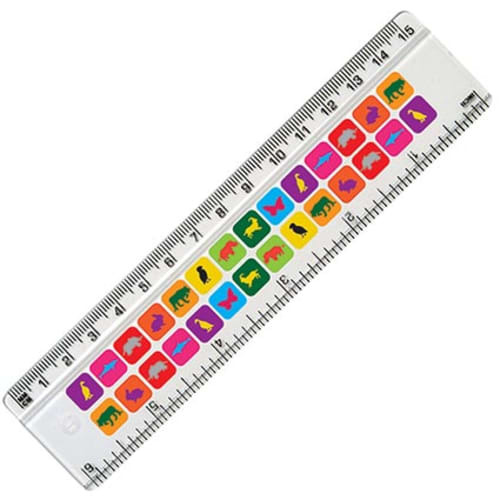 These rulers are perfect as useful tools to keep on a desk, in a drawer or a bag. 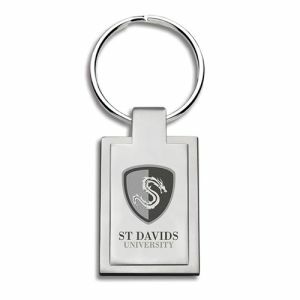 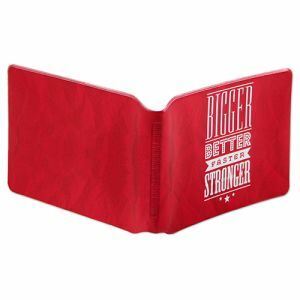 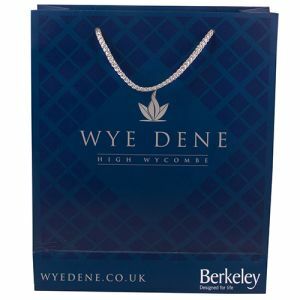 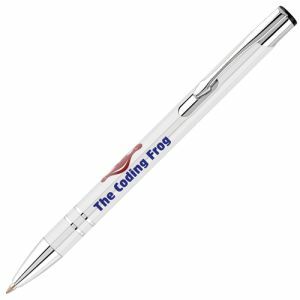 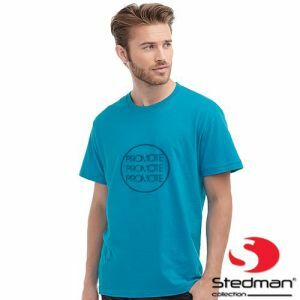 As they come in a wide range of colours and have an area suitable for logo printing they are great to customise to your branding.